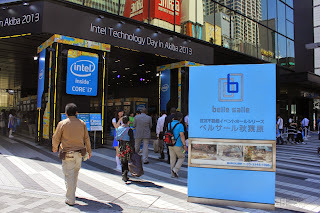 NOFAN was among Intel's guests at Intel Technology Day in Akiba 2013. 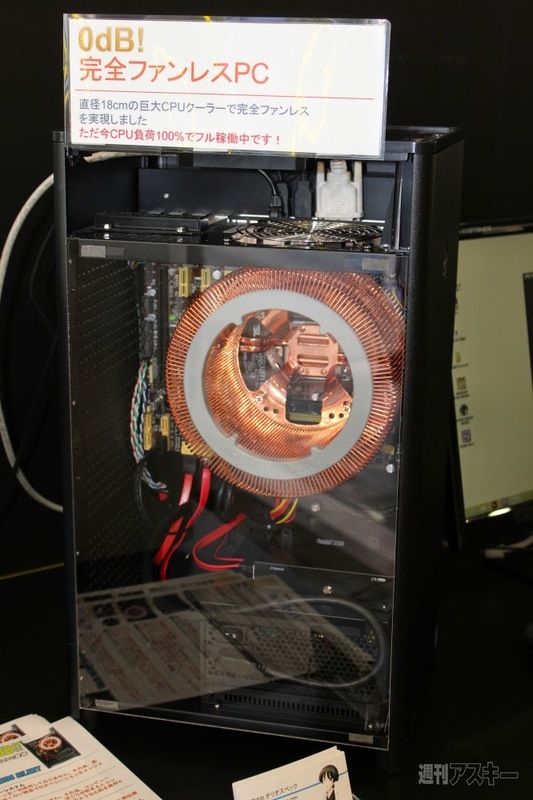 The CR-95C is designed for a 95W TDP, yet a 65W chip (i7-4770S) was chosen. Does Haswell run that hot?